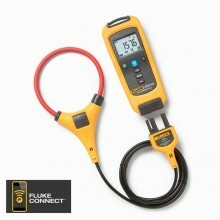 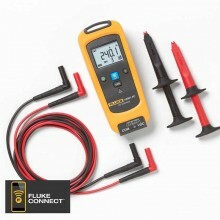 Includes: Fluke a3001 True-RMS flexible current meter, iFlex i2500-10 Flexible Current Probe and user manual. 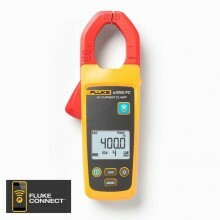 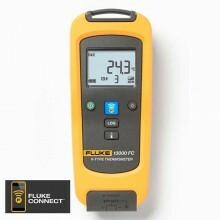 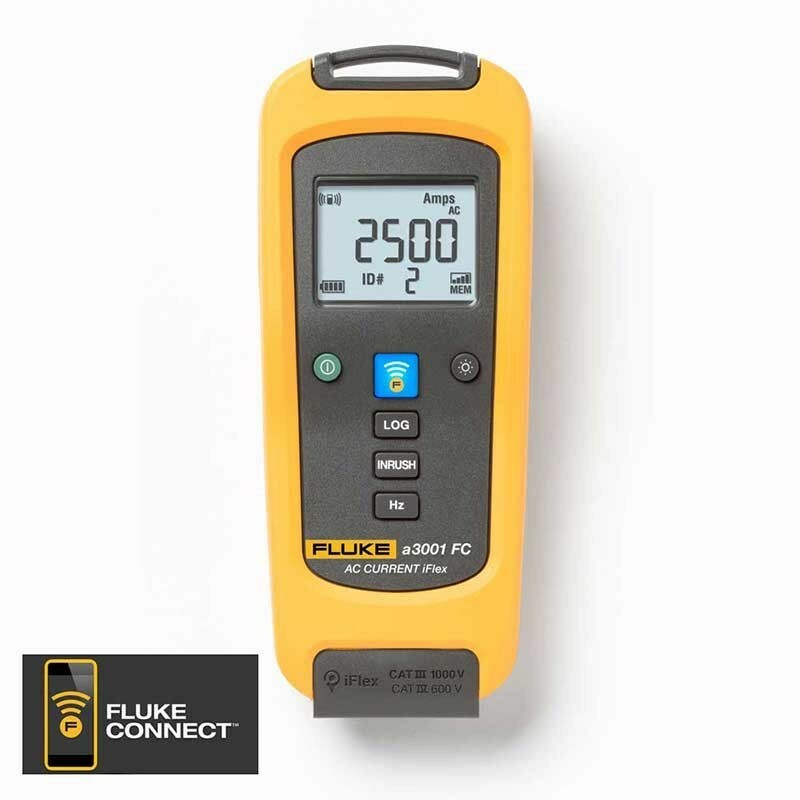 The Fluke a3001 FC Wireless iFlex AC Current Module is a fully functional true-RMS current meter that wirelessly relays measurements to other Fluke Connect enabled master units: Fluke 3000 FC DMM, Fluke Ti200/300/400 Infrared Camera, PC via optional pc3000 FC Adapter, Fluke Connect Mobile app. 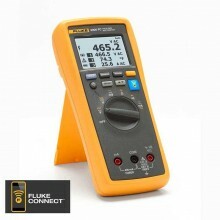 Accuracy 3 % ± 5 digits (5 Hz to 500 Hz). 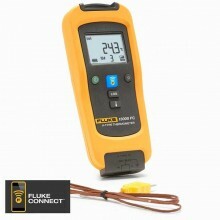 add 2 % for C.F. >. 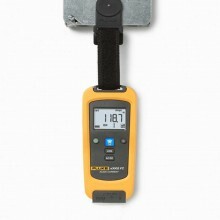 LCD w/ Backlight 3 1/2 digits. 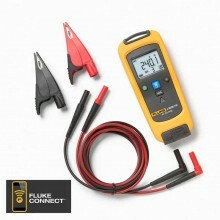 Battery Type 2 AA, NEDA 15A, IEC LR6. 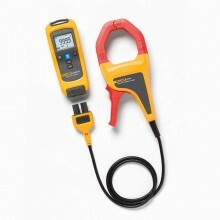 Storage Temperature 40 to 60°C. 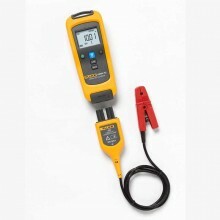 Temperature Coefficient Add 0.1x (specified accuracy)/ °C (<18°C or >28°C). 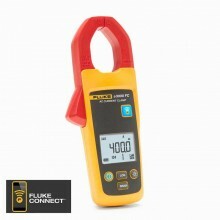 Dimensions (H x W x D) 16.5 cm x 6.35 cm x 1.4 cm (6.5 in x 2.5 in x 1.4 in). 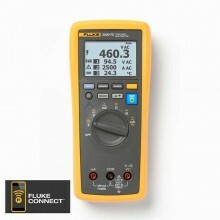 Fluke a3001 warranty 3 years.